The workaround should not be the nofication for everyone to update your vSphere environment, but can help those of you, who updated it already. 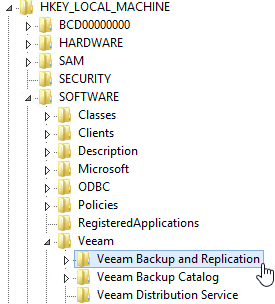 You must be on Backup and Replication Version 9.5 U3! After the server is started, all jobs should finish successfully again.